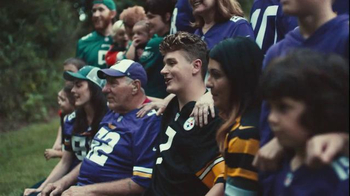 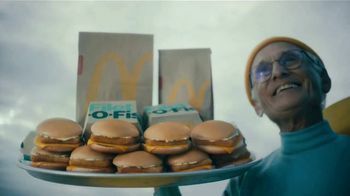 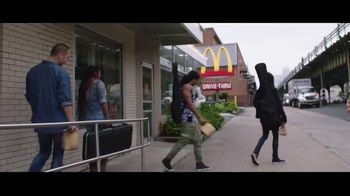 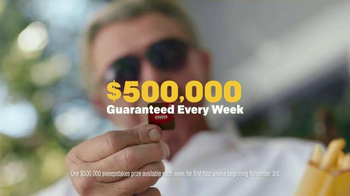 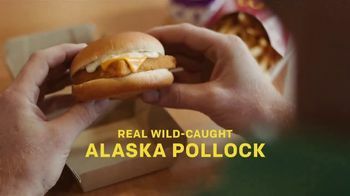 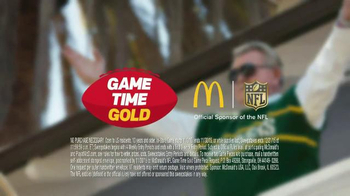 Former NFL coach Mike Ditka and legendary wide receiver Jerry Rice are playing the McDonald's Game Time Gold sweepstakes. 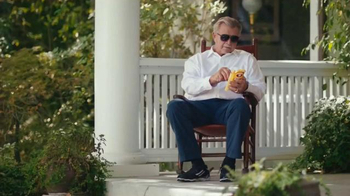 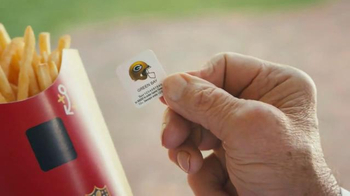 Sitting on his front porch, Ditka pulls a Green Bay Packers Game Time Gold sticker off his french fry container. 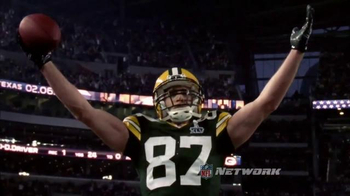 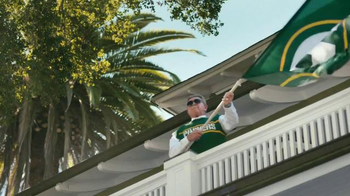 He waves a giant Packers flag from his balcony and shouts, "Go Pack!" 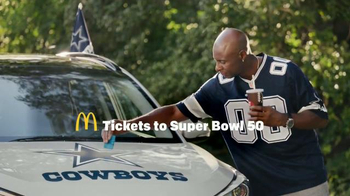 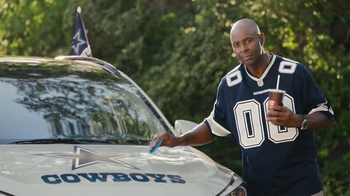 Meanwhile, Jerry Rice sips a soda while tending to his car adorned in Dallas Cowboys memorabilia. 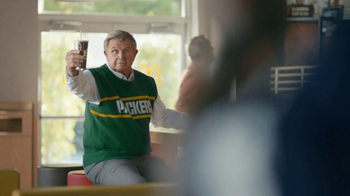 Later, Ditka and Rice sit in a McDonald's playing Game Time Gold. 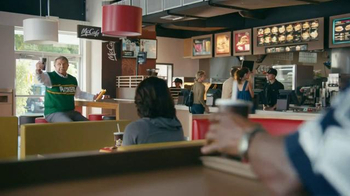 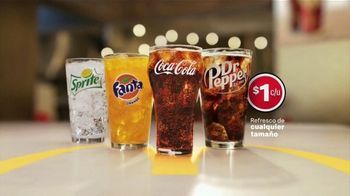 They raise their cups and toast each other from across the restaurant.